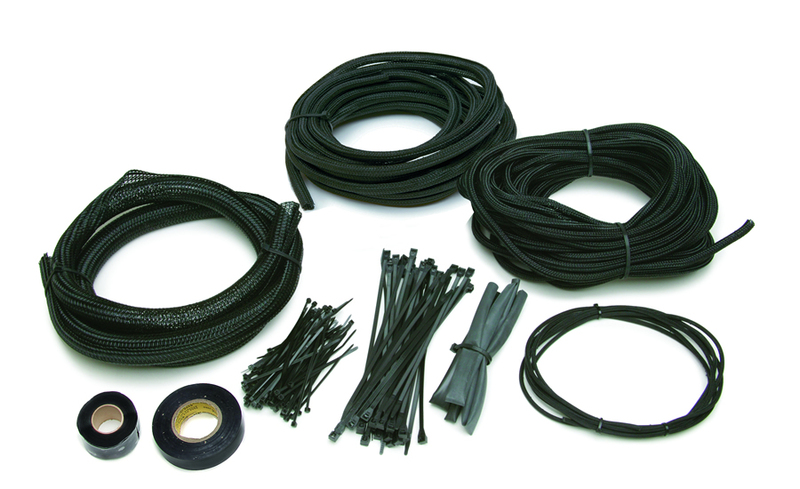 Remote Battery Cable Kit 16ft. 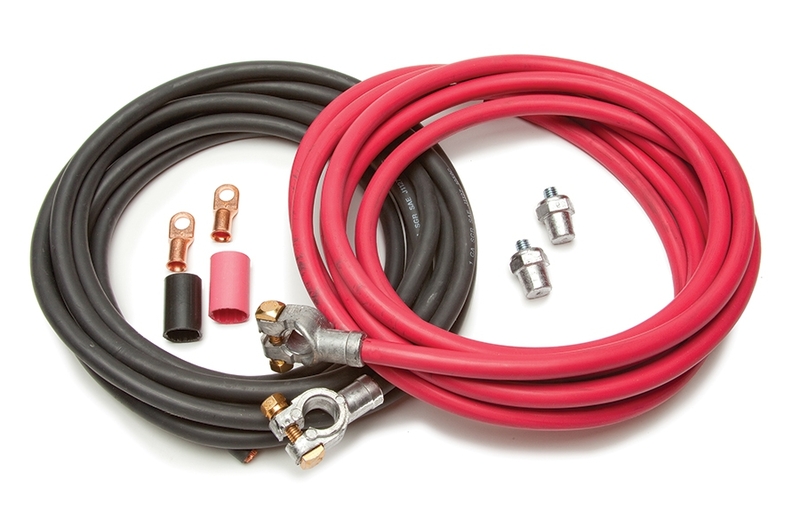 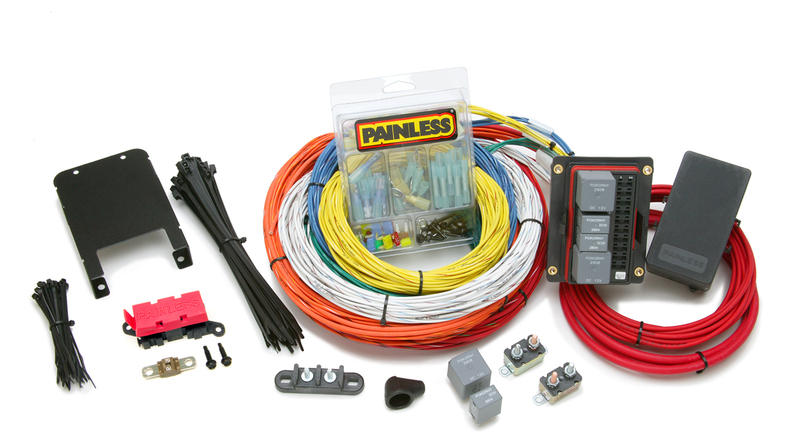 Wire a rock crawler, or even a basic off road vehicle with this 15 circuit extreme off road wiring harness by Painless. 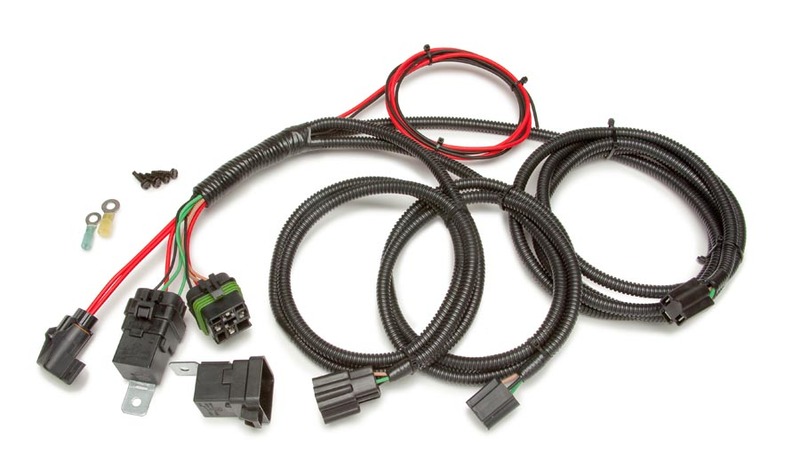 Designed around our custom 10 fuse/4 relay weatherproof fuse block this harness provides all the wiring and amperage handling any off road vehicle could need. 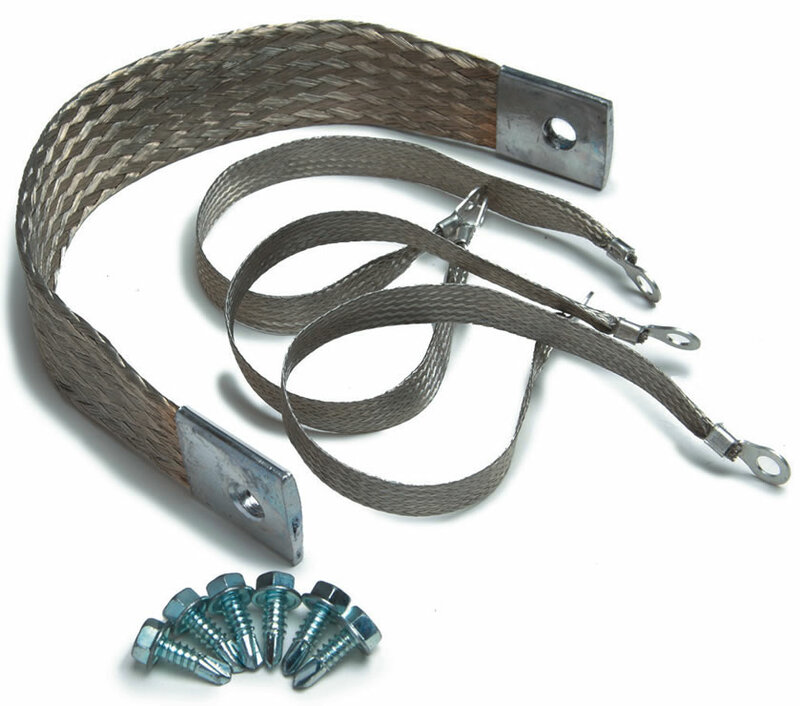 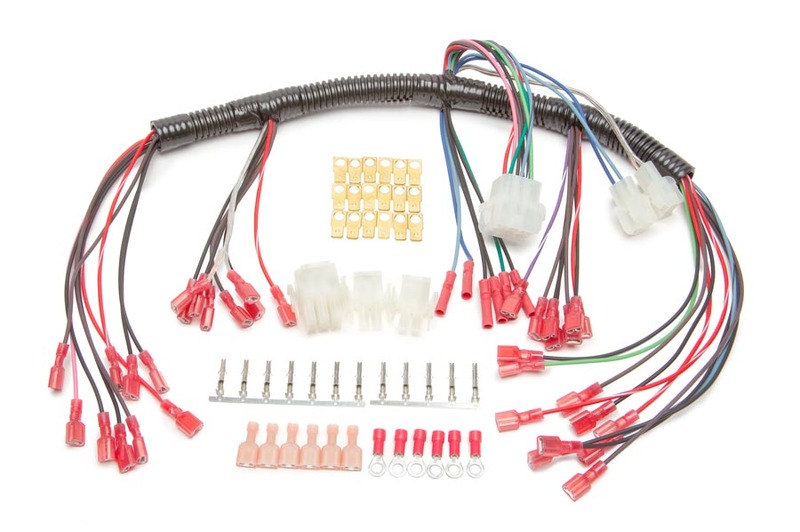 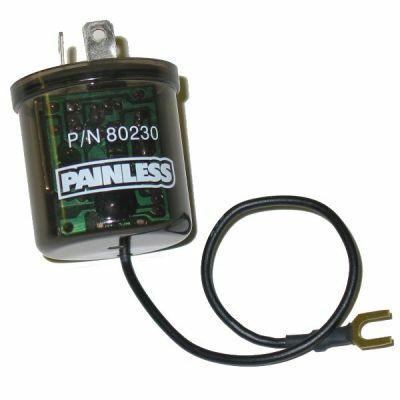 This completely customizable harness provides 10 fuses, two 40 Amp relays perfect for operating an electric cooling fan or fuel injection harness; and two 20 Amp relays perfect for operating lights, electric fuel pump or water pump. 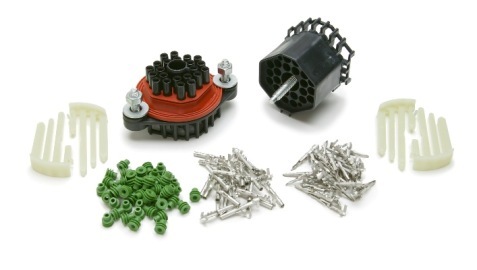 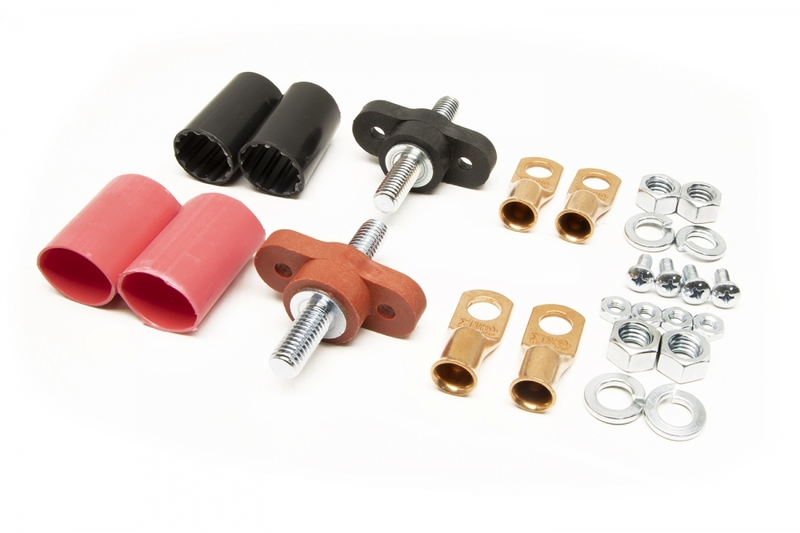 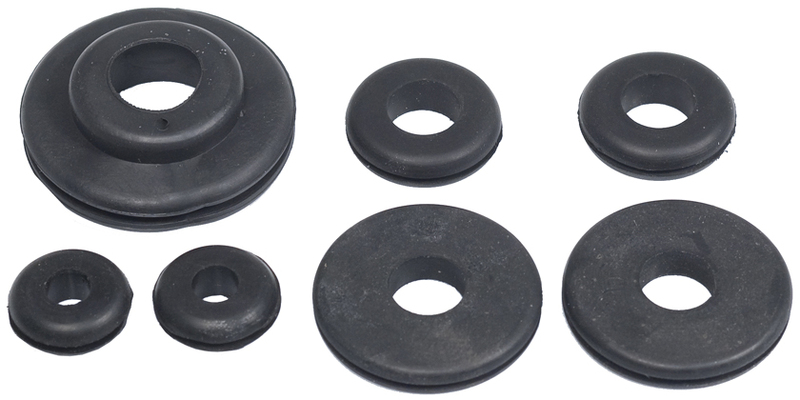 Parts kit includes heat-shrinkable crimp terminals, maxi-fuse, circuit breakers, zip ties, junction block and fuse block mounting bracket.